These days, much of the focus is on “no win – no fee” arrangements but, in Scotland, civil legal aid is still available for personal injury claims. At Moray Claims / Grigor & Young about 50% of our personal injury caseload is covered by some form of legal aid. The initial stages of a claim can be covered by legal advice and assistance, a form of legal aid which allows work to be done in investigating the claim, including obtaining medical evidence, negotiating with the opponent and settling the claim if possible. The Scottish Legal Aid Board’s website has a calculator which allows you to check your likely eligibility for legal advice and assistance. Some people qualify fully, some not at all and, in the middle, some qualify but with the need to pay a financial contribution. Despite this, at Moray Claims / Grigor & Young, we never require payment of any advice and assistance contribution to be made. Your solicitor requires to see vouching of your income and capital position and the application is submitted by your solicitor to SLAB through the solicitor’s individual account on SLAB’s website. If liability for your claim is disputed or if settlement negotiations break down, the only way you can proceed with your claim is if you raise a court action. 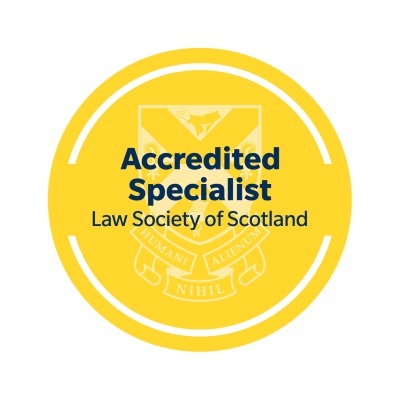 Civil legal aid is available for personal injury actions in both the Court of Session – the highest civil court in Scotland, based in Edinburgh – and the Sheriff Court. It tends to be more difficult to persuade SLAB to grant civil legal aid for a Court of Session action than for a Sheriff Court action. Factors that SLAB look at in reaching a decision include the likely value and complexity of the case. The higher the value and greater the complexity of the case, the more likely they are to agree that any action can be raised in the Court of Session. In some cases where permission is refused to raise proceedings in the Court of Session, it will be granted nevertheless for a Sheriff Court action. Again, the legal aid board provides a calculator on its website so you can check whether you are likely to qualify financially for civil legal aid. Any financial contribution SLAB assess as payable will require to be paid and we can discuss with you whether that affects the decision to proceed using civil legal aid rather than some other funding method. Any application is again submitted by the solicitor via the internet. SLAB require rather more paperwork here than for legal advice and assistance. They need to be convinced not only that you meet the means-tested eligibility criteria but also that your claim has reasonable prospects of success – basically, that it has a better than 50/50 chance of being successful. Generally, civil legal aid is not available if your claim is classed as a “Small Claim” (i.e. worth £3,000 or less) but this restriction does not apply to personal injury claims as they are not Small Claims. Be aware that if the claim is considered by SLAB to be worth only a very small amount, however, they may decide it is not reasonable to make civil legal aid available in the circumstances – no matter how good your chances of winning. SLAB also take into account how likely it is that you will actually recover any damages you are awarded by a court. In many situations, there is an insurance company to pay both the damages and any expenses / costs (e.g. road traffic accidents and accidents at work) but in other situations (e.g. 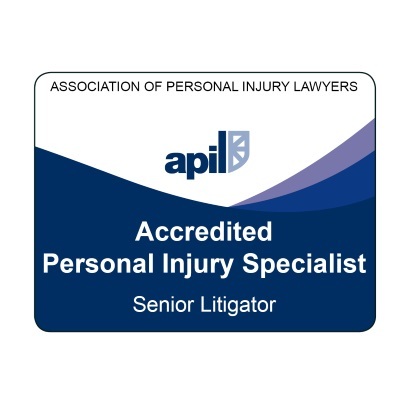 public liability claims where the opponent has gone bust (nightclub accidents are a prime example) or dog bite claims) “recoverability” can be a potential problem. It is important to try to avoid a situation where you “win” your claim but end up receiving nothing. If your claim succeeds, in a legally-aided situation, you have the confidence of knowing you will receive all your compensation, without deduction. This is in contrast to some situations where the claim is run “no win – no fee”. 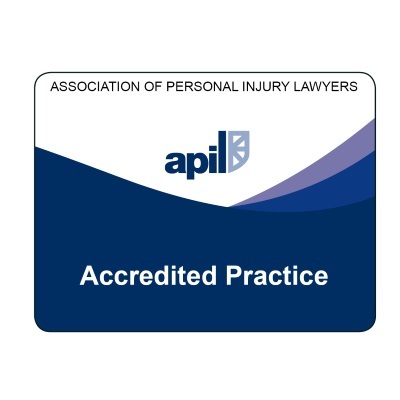 If you have any questions at all about legal aid in a personal injury context, please get in touch. All initial enquiries are free of charge and without obligation. Get in touch via 01343 544077, asking for Peter Brash, or complete an on-line contact form by clicking HERE and we will get back to you. If you are eligible for legal advice and assistance, we can proceed with a claim and you really have nothing to lose by doing so.